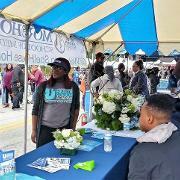 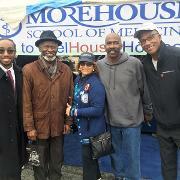 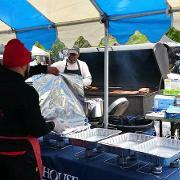 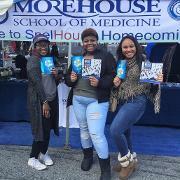 While Morehouse School of Medicine doesn’t have sports, we don’t miss out on homecoming! 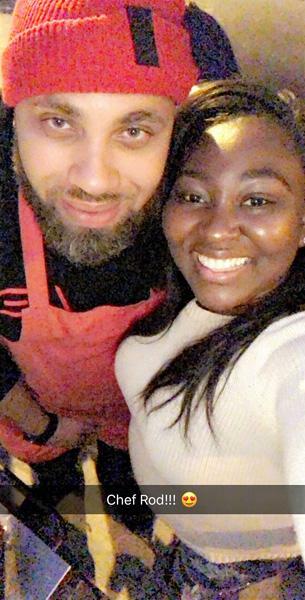 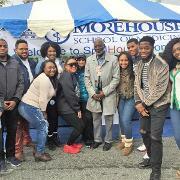 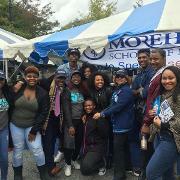 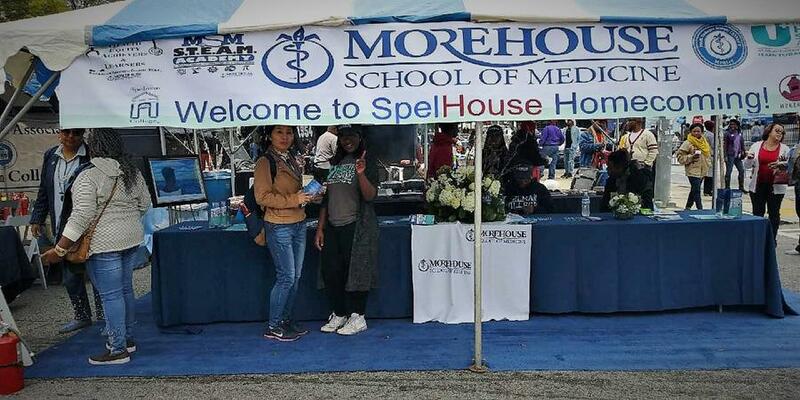 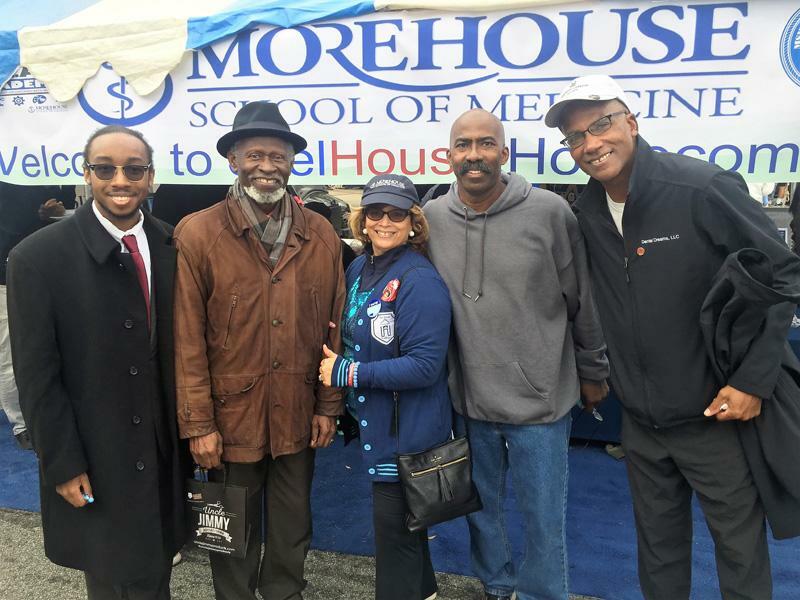 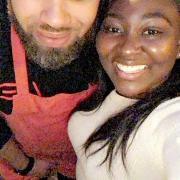 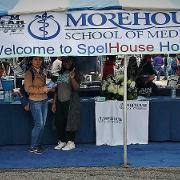 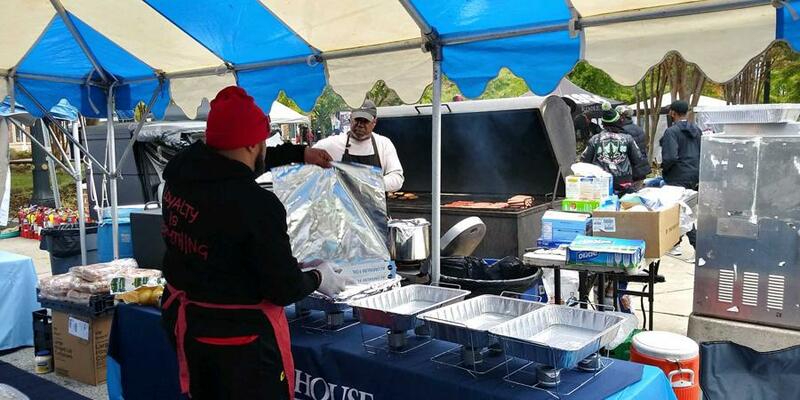 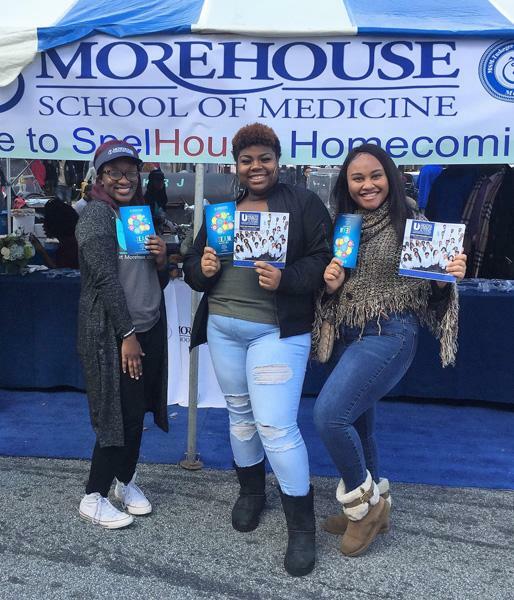 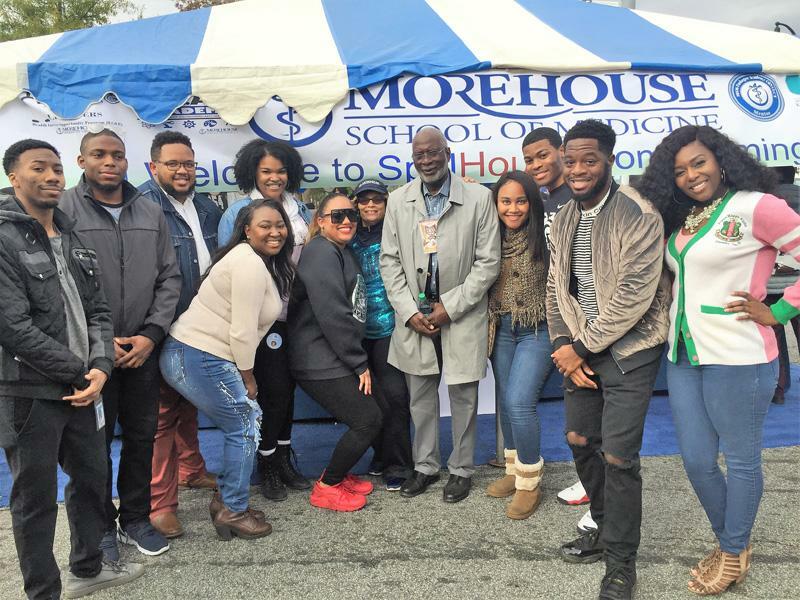 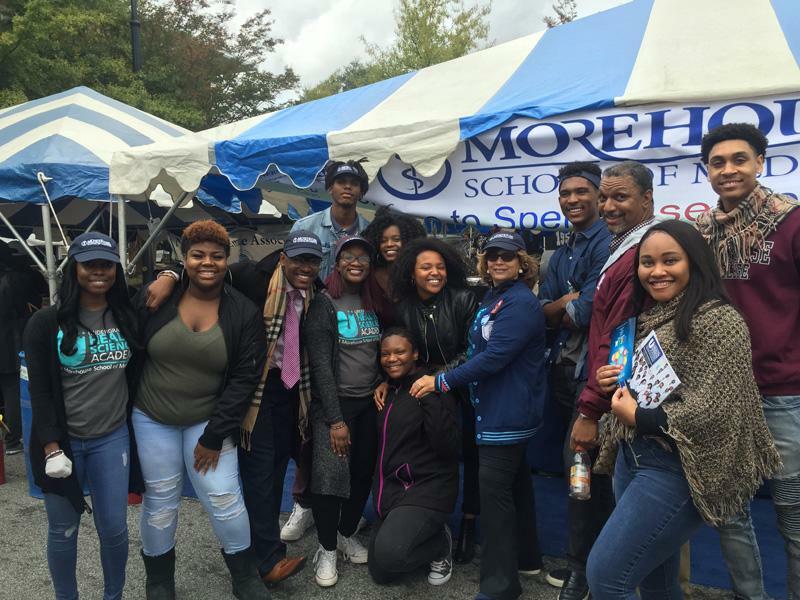 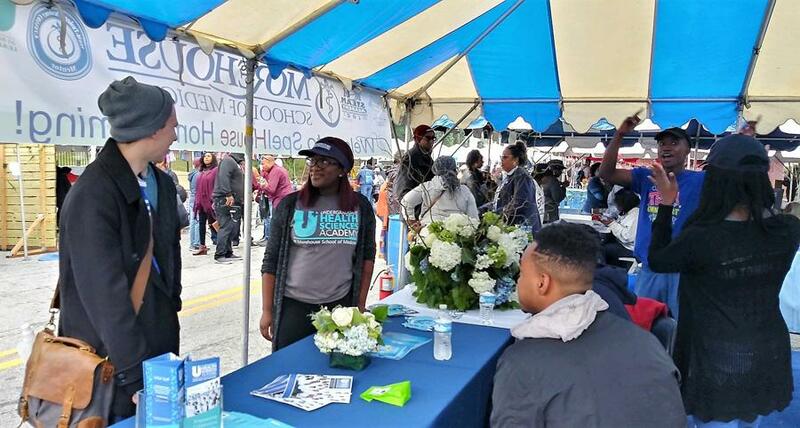 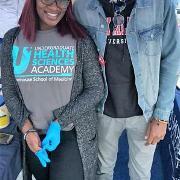 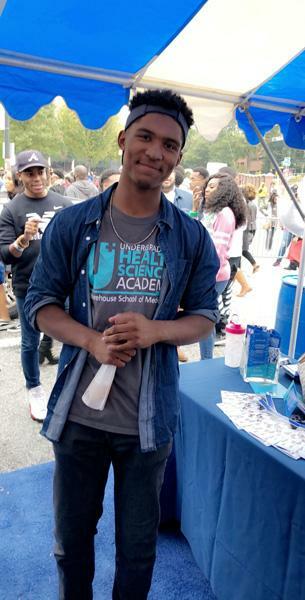 Members of the Undergraduate Health Sciences Academy, part of the Office of Educational Outreach and Health Careers’ Pipeline Programs, joined their sisters and brothers from neighboring Spelman and Morehouse colleges for “SpelHouse 2018” at the Homecoming Tailgate Experience on Oct. 27. 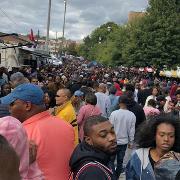 Check out a few of the scenes below. 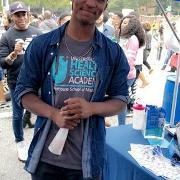 UHSA recruits current undergraduate students attending Spelman, Morehouse and other institutions in the Atlanta University Center Consortium, providing STEM courses and other interventions with the goal of increasing and diversifying the healthcare workforce in Georgia and throughout the country.